411 Freebies And More: JCPenney - Coupon Valid for a Free 8x10 Portrait for Military! 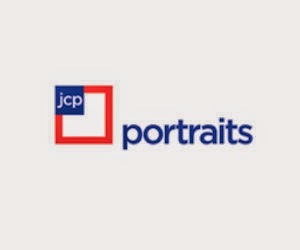 JCPenney - Coupon Valid for a Free 8x10 Portrait for Military! Get a FREE 8×10 Portrait at JCPenney with this printable coupon. Free sitting fees. Must present valid military ID at sitting to redeem offer. Valid through 7/15/15.